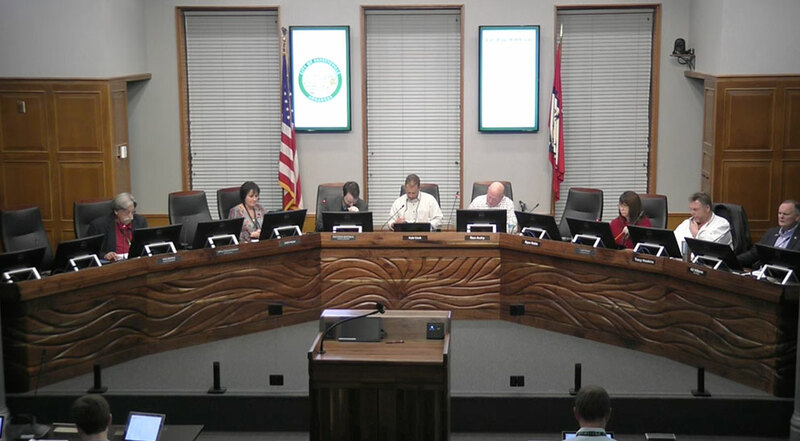 Fayetteville officials are looking to fill 16 positions on eight of the city’s boards, commissions and committees. The list of vacancies includes volunteer seats on the Advertising and Promotion Commission, Animal Services Advisory Board, Public Library Board of Trustees, Planning Commission, and more. Applications must be mailed or hand delivered to the City Clerk’s office or emailed to city_clerk@ci.fayetteville.ar.us by 5 p.m. Friday, Feb. 24.